The XAT 2019 exam will be held on 6th January 2019. The key to crack XAT 2019 exam is to go through previous year mock exams since the XAT exam syllabus is variable. Since XAT 2018 the exam pattern has been changed. 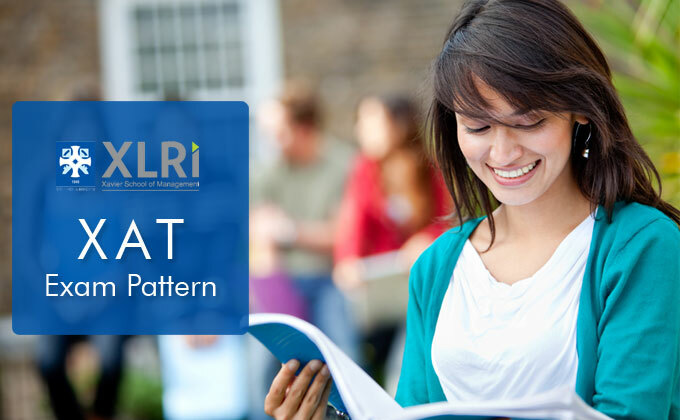 Here is a complete know how of the XAT exam pattern 2019. 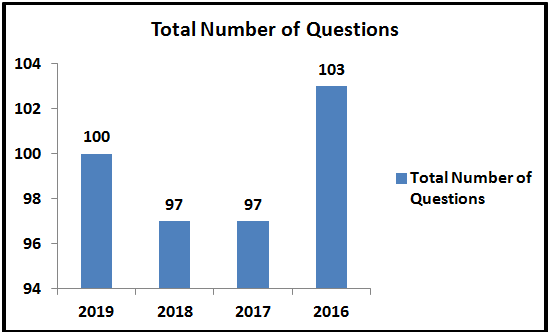 The number of questions is between 97-100 questions. There is no Essay this year. Probably by 3rd Week of August 2018, XAT authorities will confirm the marking scheme and weightage of each section. It is expected to change this year for XAT 2019. The exam duration is around 3 hours now. There is negative marking of 0.05 marks for leaving more than 8-13 unanswered questions. More clarity will be available by 3rd Week of August 2018.